It is emphasised in the Declaration of Independence that Israel was envisioned to be a democratic state by its founders. Although not an absolute position, as a moral value judgement the value of democracy supercedes the value of national identity. 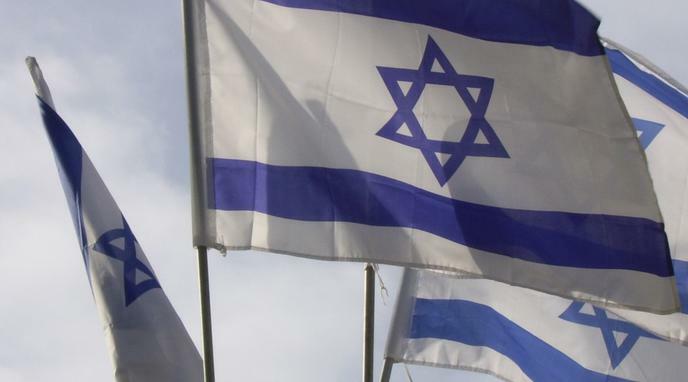 The interests and intentions of the deceased founders of Israel are less relevant than the immediate concerns of those who currently live in Israel. Declaration gives 11 paragraphs to the historic and current connection and importance of Israel belonging to the Jewish people, before it mentions respecting the other. The Jews intent, especially including the founders, is that Israel will be and is the State of the Jews first and respecting the other second.